Fully 84 percent of sales in America take place as the result of word-of-mouth advertising. Fully 84 percent of sales in America take place as the result of word-of-mouth advertising. Some of the most important sales promotion sales activities are those that take place between customers and prospects, between friends and colleagues, in the form of advice and recommendations on what to buy, or not buy, and who to buy from. 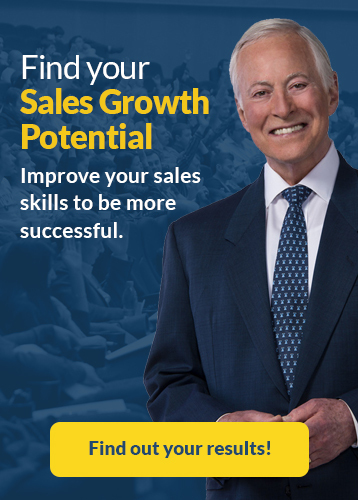 The only way that you can be among the top ten percent of salespeople in your industry is by having your existing customers selling for you on every occasion. Because of the importance of mega-credibility in selling, your customers must be happy to open doors to new customers for you wherever they go. 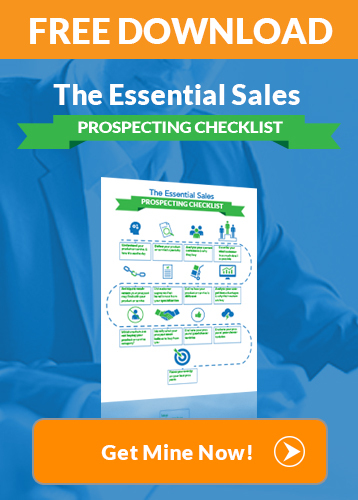 All top salespeople eventually reach the point where they seldom have to prospect because their customers do much of their selling for them. 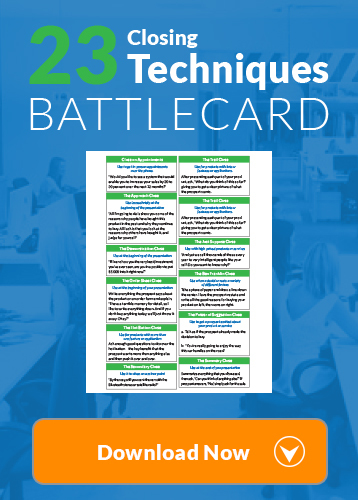 When you live your life consistent with your personal and business mission statements, both fitting together like pieces of a jigsaw puzzle, your sales career will soar, as will your sales results and your earnings. 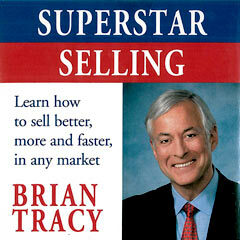 Increase your sales with Superstar Selling! Once you have a clear idea of the person you want to be and the kind of life and career you want to create, just take the first step. Read your mission statements every day as you go about your activities, think of the different ways that you could practice the virtues and qualities that you are in the process of incorporating into your own personality. Remember, it is only your actions with regard to other people that really demonstrate the kind of person you have become. And if you persist long enough, you will eventually shape yourself into the exact person that you have imagined.